gained 2 kg with 6 lb pack. i was afraid i might get a belly, but i did not. doing some cardio helps. nice service by acacia world. go delivery on 4th day of order in bangalore. got no result with serious mass. maybe it was not original or not sure why. 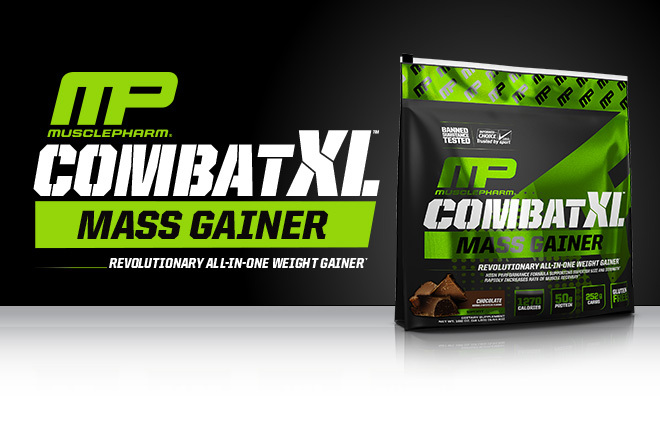 with combat i have gainer 2 kg in last 3 weeks. And amazing results. Delivered in 4 days. Was not sure. Never heard of your website before, but gave it a try. MPN seal was there as well as acacia seal. liked the product. As a dietary supplement for supporting muscle growth and recovery, mix one serving (4 scoops) of COMBAT XL™ with 500 ml of cold water. Consume 1 to 3 times a day. Vary the amount of water to achieve your desired consistency and taste. To increase your protein intake per serving and achieve a delicious milkshake taste, use milk instead of water. Best time to use is between meals and at night before bed. For advanced level body builder, 2-3 times is recommended based on their protein requirement.